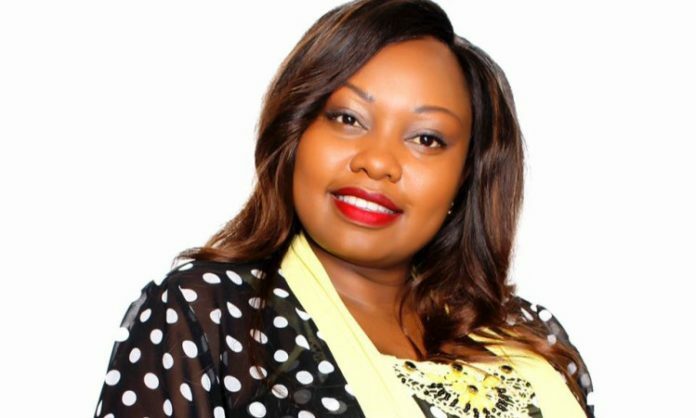 Nominated senator Millicent Omanga has turned down governor Mike Sonko’s offer for the vacant position of Nairobi county’s deputy governor. 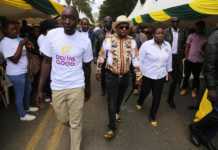 Last week, a list of those Sonko had suggested for the position went viral sending tongues wagging. 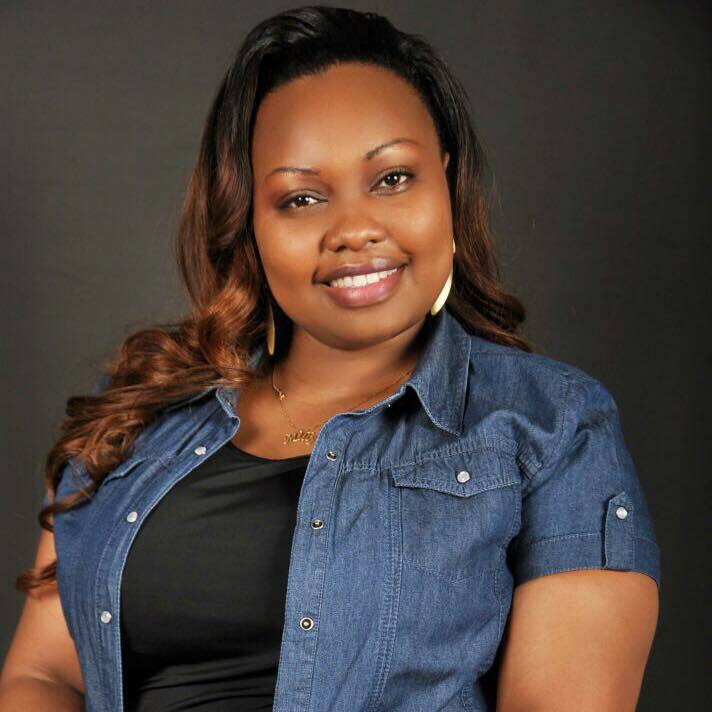 The 35-year-old Millicent Omanga declined the offer telling the county boss that she wasn’t interested in the job, in a lengthy message she shared on social media. 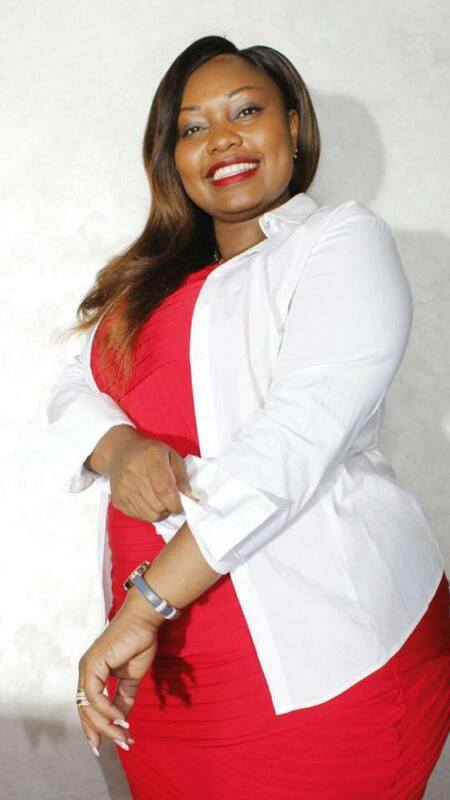 “I’m aware that Nairobi County Governor H.E Mike Sonko asked Nairobians to help him make a choice of his Deputy from a list of motley personalities. I happen to be among the individuals the governor feels convinced can deputize him and help him implement his vision for Nairobi. I wish to thank the governor for the faith he has in me and also wish to thank all those who suggested and continue to propose my name to him for the said position. That notwithstanding, I wish to clarify, and I hereby do vide this statement, that I’m comfortable serving Kenyans in my current capacity as a nominated Senator in the Senate of Kenya for the next five years. Even though I’m qualified to be a Deputy Governor, I strongly feel that Governor Sonko ought to settle for a young person. The bulk of votes he got were from the young people. More than 70% of Nairobi population is youth. He, therefore, needs a young DG to inject vibrancy, freshness, and innovativeness as he steers Nairobi to greatness. 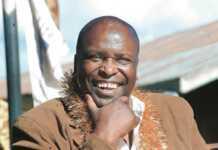 Barnabas Machogu: You don’t fit to be a deputy governor! Ted Gerald: Now that you feel you are old.So you wanted a grand-women representative position? Cleantone Bill: So in short you saying you are old? Moses: This person knew she couldn’t be chosen, this is self-defense. Gichuki Karoki: Are you admitting that you are old?